Versatile Cost Effective Eco Friendly The Many Uses Of Electron Beam Technology — Energy Sciences, Inc.
You may be using e beam for one aspect of your business, but this versatile technology has many different applications. Energy efficient, sustainable, and eco-friendly, EB processing is incredibly precise, so that you can get the exact level of cure you desire. Plus, ebeam is one of the most cost-effective curing or drying technologies available. From flexible packaging to sterilization, EB technology is a complex process, but an easy choice. You can learn more about some of the top applications of e beam below. Electron beam crosslinking is so ubiquitous it’s easy to forget how frequently we see it in everyday life. 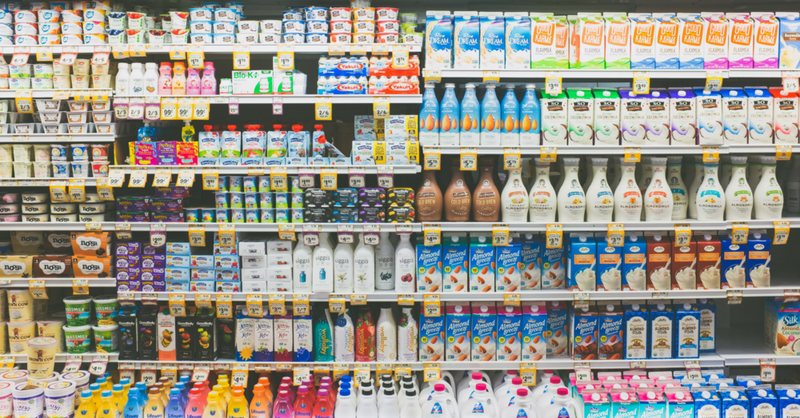 With an ever-growing global population, the food packaging industry is looking for better, faster and more cost-effective packaging technology. 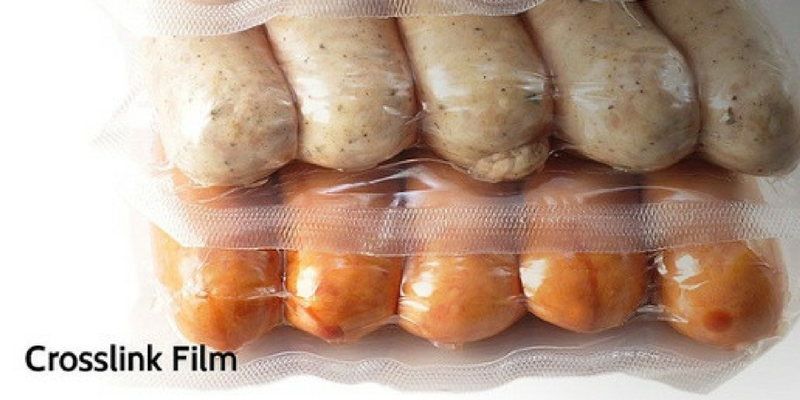 Ebeam shrink films have faster processing speeds and provide a longer shelf life in barrier applications. It also yields better properties, which can lead to lower packaging costs overall. Our experts at ESI can answer any of your questions about crosslinking - in fact, we have one of the largest installed bases of crosslinking machines in the country. EB technology is not only a great solution for packaging, it is also one of the best ways to cure rubber tires. Easily maintained and integrated into tire manufacturing plants, using ebeam in this application reduces curing time in the press while still retaining or enhancing the properties of the tire. Electron beam sterilization is one of the most cost-effective and energy-efficient sterilization processes. Unlike with gamma sterilization, ebeam does not use radiation in the sterilization process, and is practical for small to midsize medical device lots sterilization. There is also no risk of residual chemicals with this application, keeping both the product and the environment safer. Most importantly, ebeam sterilization is extremely effective at destroying organisms, ensuring higher product safety and lower liability exposure. While not currently offered by ESI, an exciting new application of EB technology is electron beam additive manufacturing, also known as 3D printing. Using metal powders fused by the electron beam, this method is also called electron-beam melting. A similar technique can also be used to melt welding wire onto a surface to build a structure. Titanium alloy is a common metal used in this process, meaning that there are several medical implant applications that become possible. The versatility and usefulness of electron beam technology is clear, but you may still be wondering how to best utilize it for your business. Contact us to learn more about EB or how ESI and our team of experts can help you take advantage of this technology.